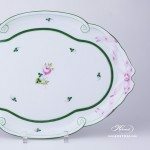 Tray with Ribbon – Vienna Rose / Viennese Rose VRH pattern. 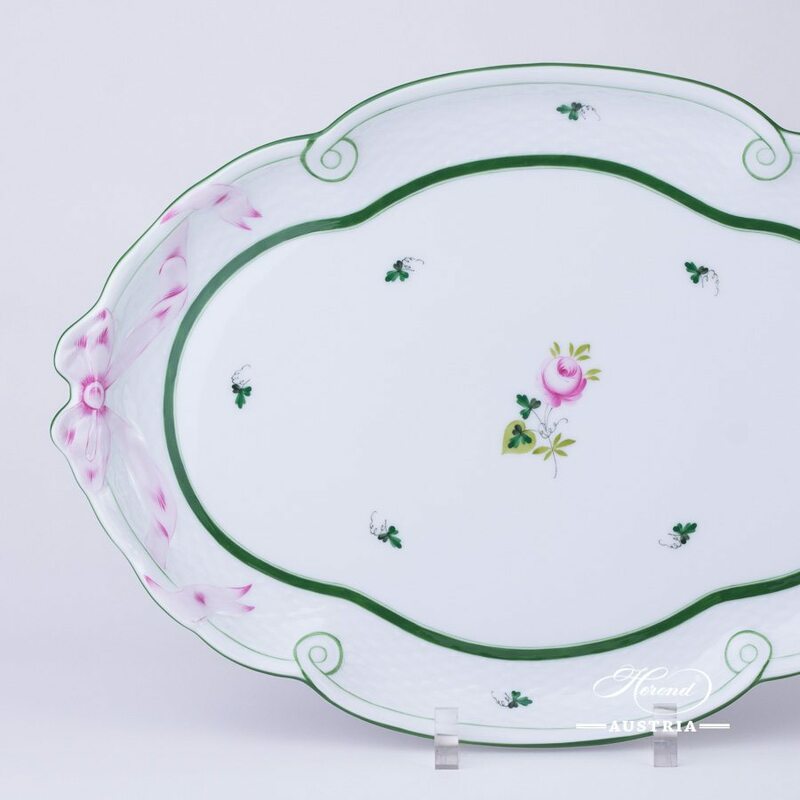 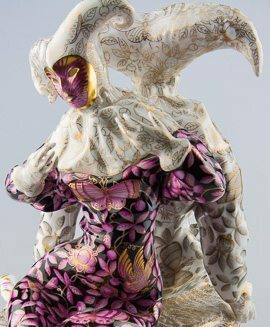 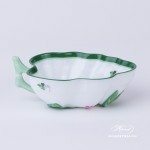 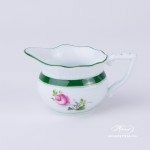 Herend fine china – 400-0-00 VRH design. 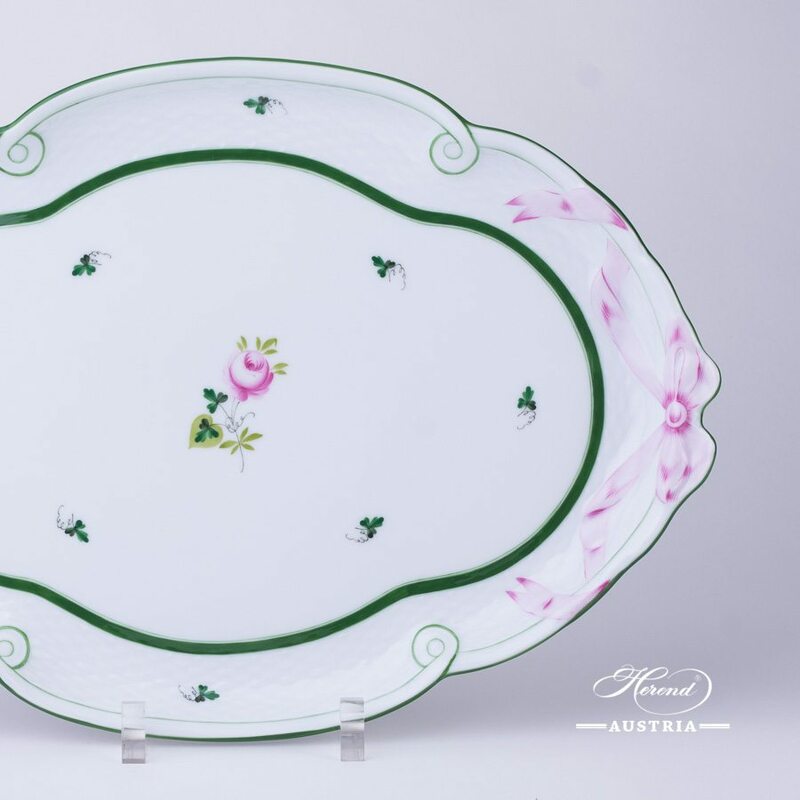 Vienna Rose / Viennese Rose VRH pattern – Herend Tray with Ribbon.